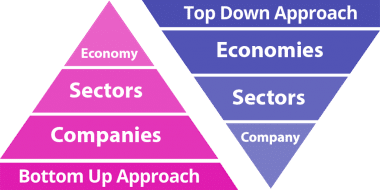 The top-down approach identifies the broadest option first and drills down to the sectors and companies. 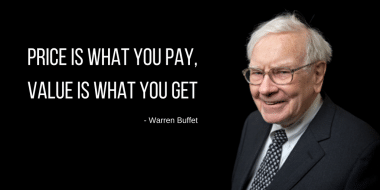 With the bottom-up approach, it’s the companies first. 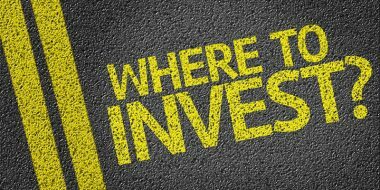 What is ROCE & How to Use ROCE to Invest in the Right Stock? 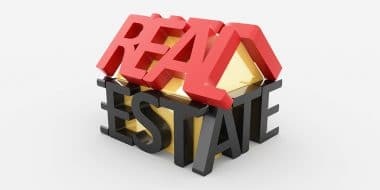 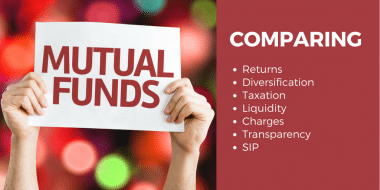 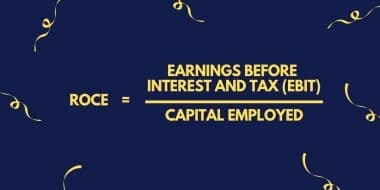 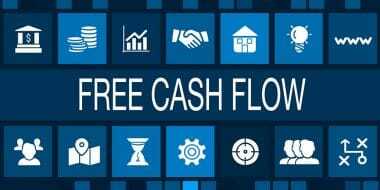 ROCE stands for return on capital employed which means the return promoters are able to generate from the cash or capital being deployed in the business. 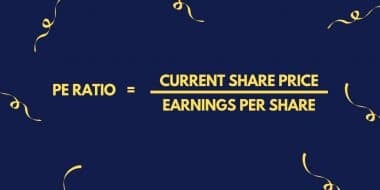 What is PE Ratio & Why It Is An Important Factor in Valuing a Stock? 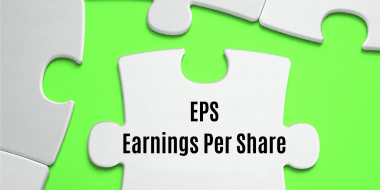 Understanding the PE ratio and how to calculate forward PE ratio. 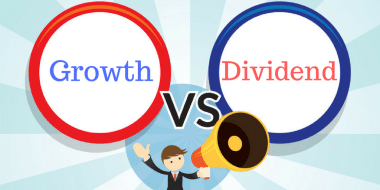 Why the growth outlook doesn’t help even the long-term investors make money from the market? 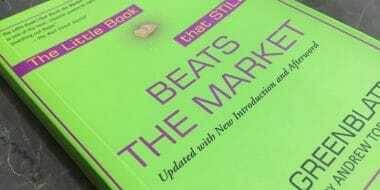 The screener query to the Joel Greenblatt’s magical formula from the book “The Little Book That Still Beats the Market” along with my view on the magical formula. 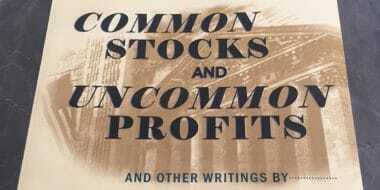 Reading Common Stocks And Uncommon Profits once is not enough and have already read it twice. 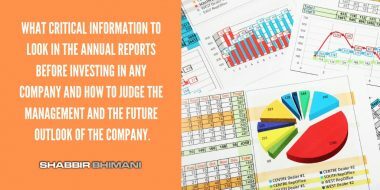 It is a book that should be read more than once by every investor. 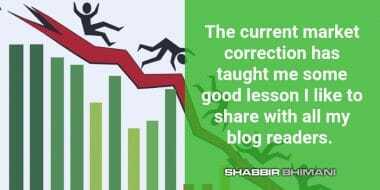 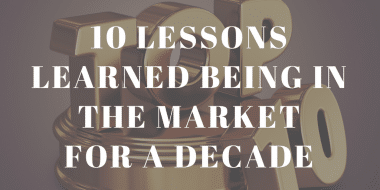 The 10 important lessons I learned being in the market for a decade now since 2007 where I made a transition from a newbie to a pro trader to an investor.